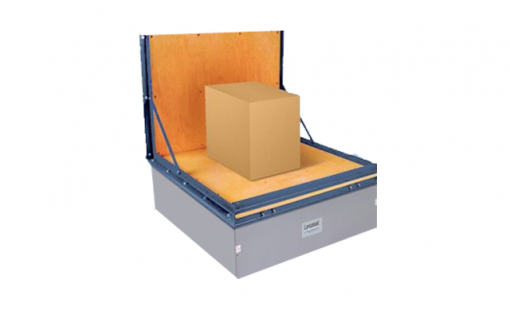 Packaged-products must withstand vibration and impact dynamic energy while being transported. 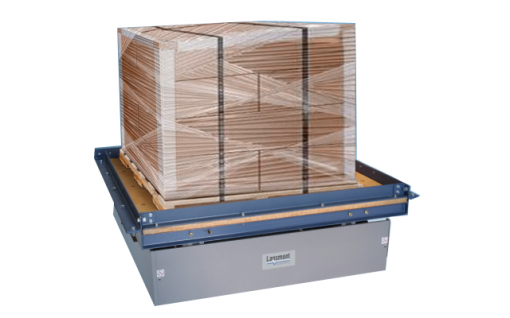 Mechanical shakers are a low cost testing equipment option for challenging the integrity of your packaging designs. Lansmont Mechanical Shakers comply with repetitive shock requirements as referenced in industry standard testing specifications including ASTM, ISTA, ISO, and MIL-STD.